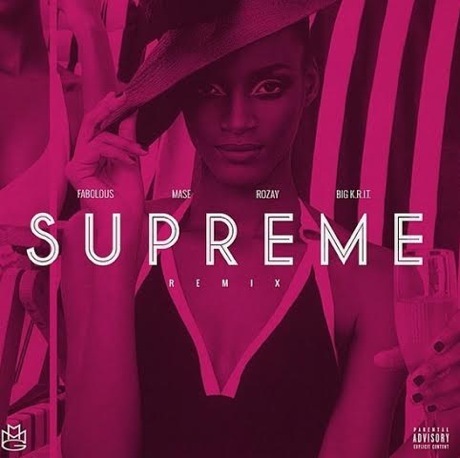 Big boss Rick Ross already gave us a luxuriously lavish video for his Mastermind track "Supreme," and now he's offered up a star-studded remix. The triumphant, horn-heavy beat sounds extra regal as Rozay teams up with a bunch of guests, including Big K.R.I.T., Ma$e and Fabolous. It's a diverse group, to be sure, but it works extremely well. Listen to the "Supreme" remix below.